Home Computer Lock And Unlock Your Computer With USB drive. Hey Friends wassup....!! Today I'm here to share an awesome trick with you that is how to lock and unlock your computer with USB drive. Do you wanna secure your computer like a professional hacker or you want to show off in front of your friends that look I can unlock and lock computer with usb lol. It really feels pretty awesome hacker when everybody calls you to unlock your computer with usb. Actually in this trick you convert your usb into security key. 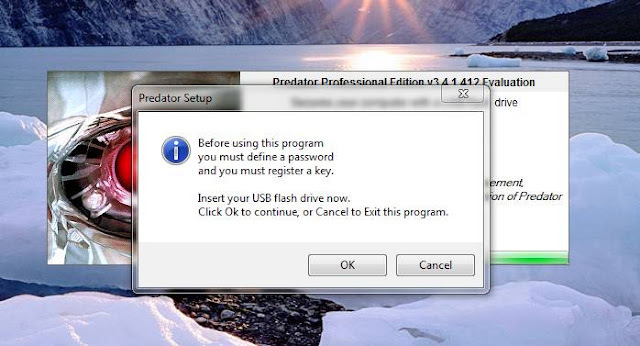 We don't need to keep searching any big software to lock your computer with usb, we just need an awesome software named as "Predator". This tool is not fully free but easy to use. This tool helps you to lock and unlock your computer with usb in simple few clicks. 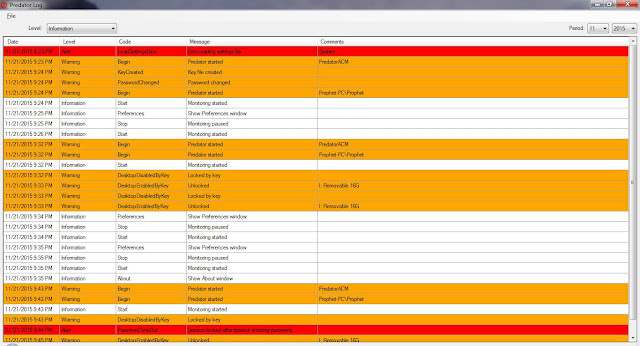 There are no disadvantages of this tool but yeah have some advantages like it gives you full description of fail login attempts, messages, warnings and much more. So lets just directly come to the point how to lock and unlock computer with usb. 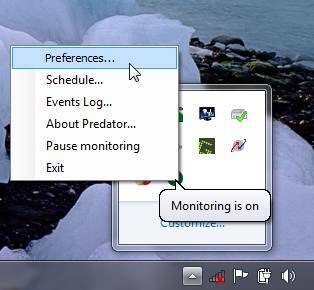 Step 1 :- Download "Pradator" Usb software and install it with free 9 days trial mode. You may also like "Find Last Shut Down Time Of Your Pc'. Step 2 :- Now run this tool and you'll see that it will ask you to enter a new password. Step 3 :- Put your usb in your computer and enter a new password and click on 'OK' button. Thats' all now you have almost did everything to lock your computer with usb. Step 4 :- Now you should need to set up some preferences. Just right click on this software icon on bottom right corner of your computer desktop screen. Step 5 :- Now tap on 'Preferences'. You may also like "Increase your hard disk size up to 2 TB". Step 6 :- Now just edit these time interval options given there or you can leave it as it is. The default setting is like your computer will be locked automatically when you remove your usb drive from computer. Step 7 :- Now you can check when you remove your usb drive it will ask you to enter your password with a warning. 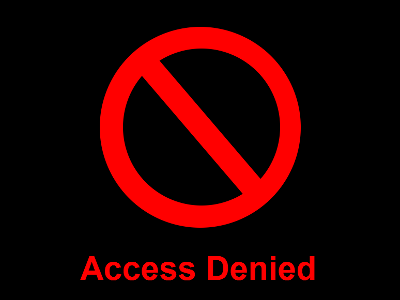 Step 8 :- In case some one enter this password incorrect then your computer screen will be fully black with a message 'Access Denied' which looks really cool. Step 9 :- Now just check is this software unlock your computer with usb automatically when you restart your computer, if not then you have to do some more steps to lock and unlock computer with usb. You may also like "How to recover deleted files on your pc". 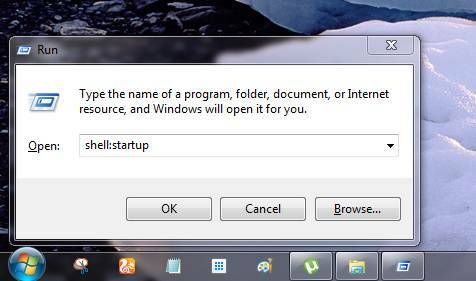 Step 10 :- Just press "Win + R" and now type this in box "shell:startup" and tap on 'Ok' button. 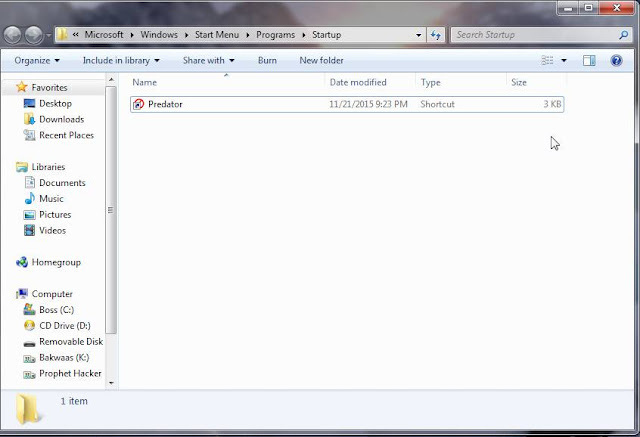 Step 11 :- Now a startup folder will open in front of you, copy the Pradator sortcut icon from desktop and paste it on this startup folder. 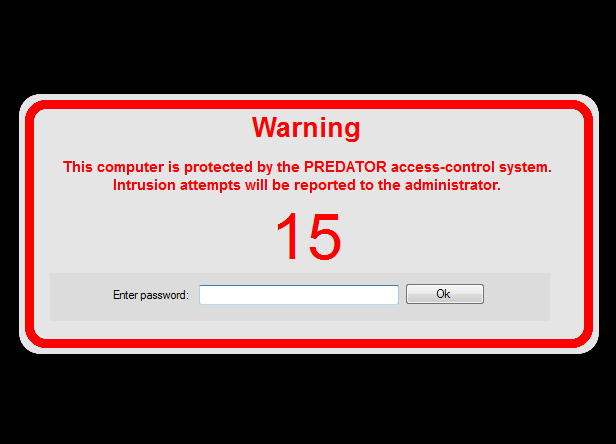 Pradator is a professional software and works pretty good, nobody can stop it without password or even cant be stoped by ctrl + alt + del. Can also check who have tried to unlock your computer with wrong password and how many time he failed in login etc. 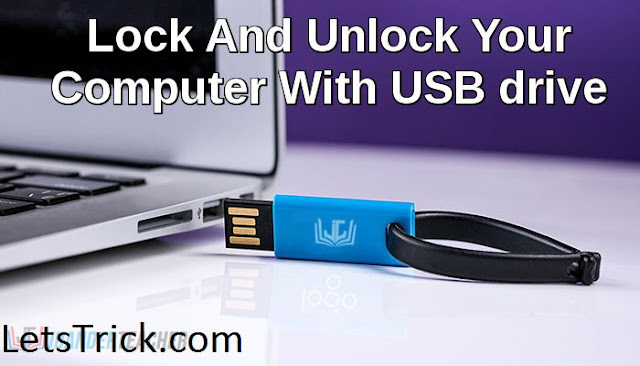 Now you have successful learned how lock and unlock computer with usb drive. If you are still having any problem in any step then comment bellow, I'll definitely help you.